High Quality GOLD plated un-balanced 4.4mm Tiny Telephone bantam jack to RCA phono for use in high density bantam jack-field patch bays. 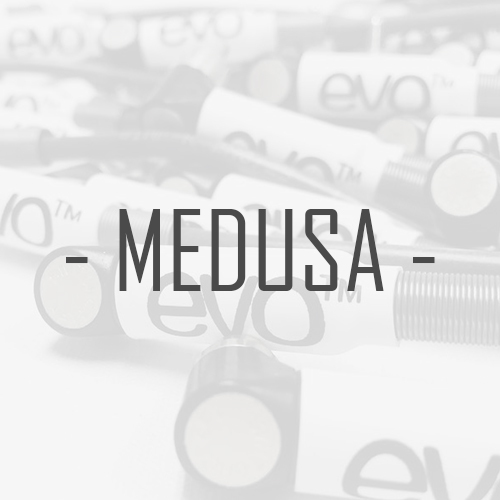 Including Moses and Mitchell, Neutrik, Switchcraft + many more. 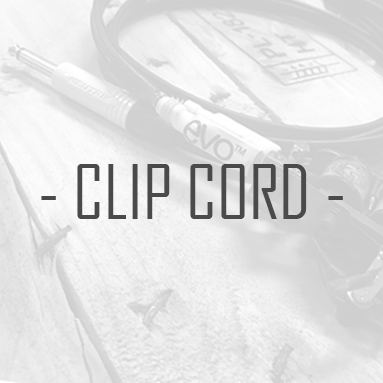 Made using quality Van Damme cable with silver plated screen for maximum noise handling. 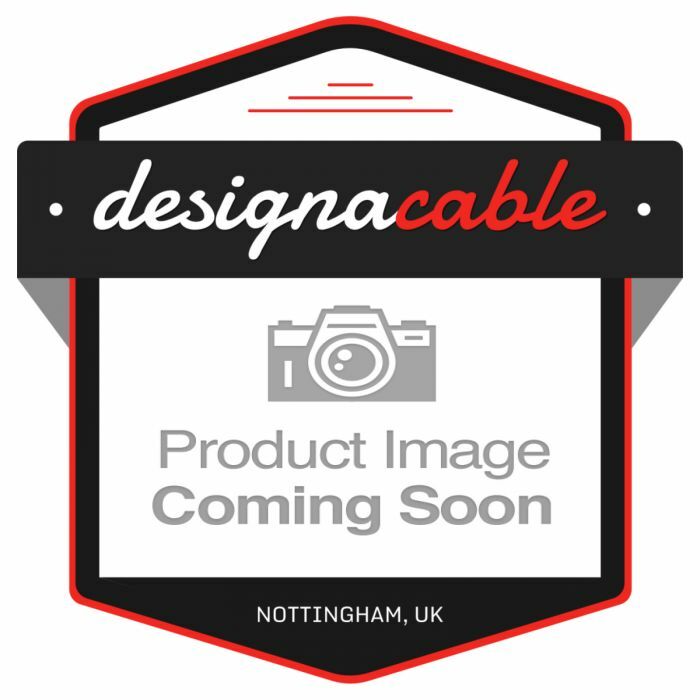 You're reviewing:Gold Neutrik 4.4mm TT Bantam Jack to RCA Phono Patch Leads. 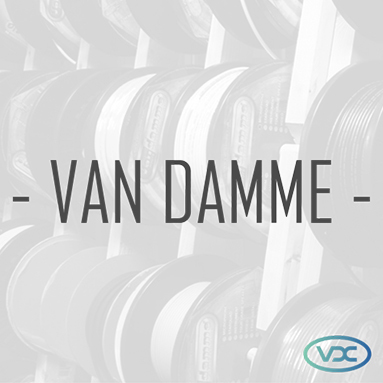 Van Damme Cables.